Paytm competes with Alphabet Google Pay and faces an expected launch by Facebook’s Whatsapp in India’s digital payments sector. 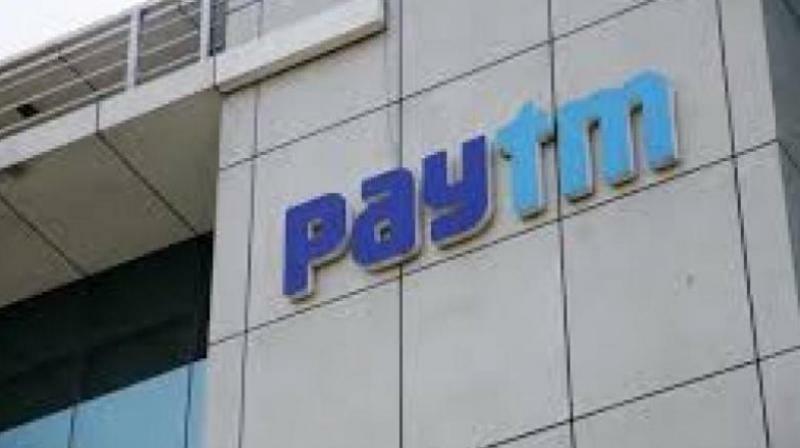 India’s top digital payments firm, Paytm, is betting on its local expertise and a deep pool of backers to fuel business growth and fight off global rivals in a rapidly growing market, its chief executive said on September 11. “If you have a standalone payments company, you definitely have an opportunity in the market. But there is a bigger game being played in the ecosystem level - there the revenue gets made or the value gets created,” Sharma said on September 11. Paytm, which counts Alibaba Group and SoftBank Group among its investors, is transforming into a financial services start-up with forays in banking, mutual funds and later insurance. Sharma has also started an e-commerce venture, on which payments are driven by Paytm. Last month, Berkshire Hathaway joined as an investor in a deal that valued Paytm at more than $10 billion, media said.